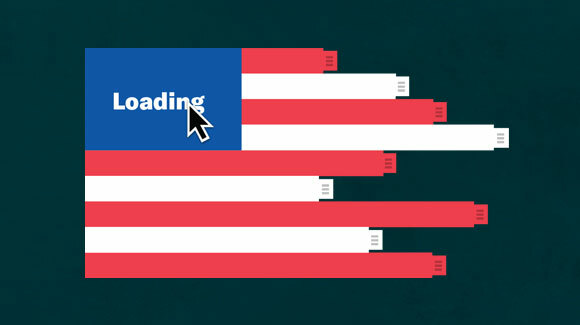 Net neutrality protections end on June 11, but we're not slowing down. Now more than ever, we need to make it clear to the House of Representatives that we demand free speech on the internet – and we won't stop until net neutrality protections are restored. Our representatives must decide: Answer to the will of the people, or cave to the interests of Big Telecom. Send a message to your representative now to demand that they reinstate net neutrality. As your constituent, I urge you to sign the discharge petition to force a vote to reinstate net neutrality. Four out of five Americans want net neutrality protections. Rolling back net neutrality favors major corporations' interests over the will of the people - and our free speech rights. Our democracy depends on our freedom to create, communicate, and connect without barriers. Favoring corporate and big money interests online - reserving a faster, better internet only for the people and corporations that can pay for it - is an affront to our democratic values. The Senate has already voted to protect net neutrality. Now, it's up to the House to stand with the people, too. I call on you to represent your constituents and save our free, fair, and open internet. Sign the discharge petition so we can reinstate net neutrality.